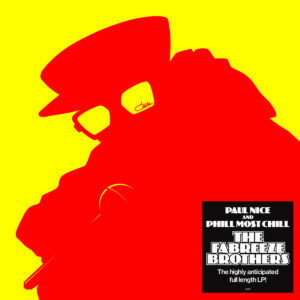 “Maybe we should call ourselves the fabreze brothers because it’s feeling so fresh right now.” A quote taken from “The Other Guys” film that explains why the project formed by prominent DJ and producer Paul Nice, and veteran rapper and avid record collector/dealer Phill Most Chill was named the Fabreeze Brothers, because it’s fresh, fresh like Dougie. Skilled and seasoned rapping gymnastics, clever sampling, crafty scratching and classic, organic, heavy-hitting-foot-tapping-head-nodding-drum-breaking beats are the ingredients that make up what is regarded by many heads as one of the best recent releases in the original hip hop game, so much that fans are pushing the project to release a vol. 2. Next up is Ali’s choice: Fresh on the heels of ‘Theory Of Flo‘, Auntie Flo releases this 12″ of remixes from the album. 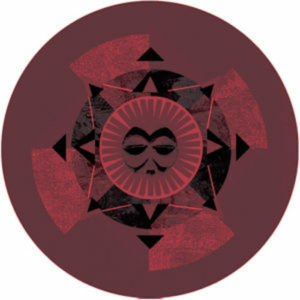 Put together by The Revenge and Highlife label mates, Mehmet Aslan and Cain, it gives us another dose of the funky, Afrofuturism and Middle Eastern beats which Auntie Flo and Highlife have become renowned for.